‘One-Nut’ ease of maintenance and electronic rupture protection secures accreditation. 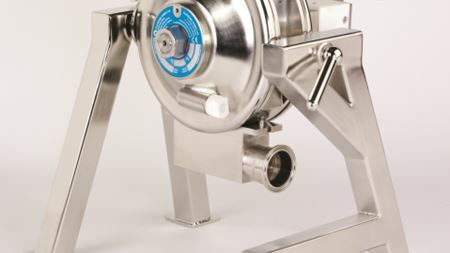 Mouvex claims strong showing for its pumps In food and beverage applications. 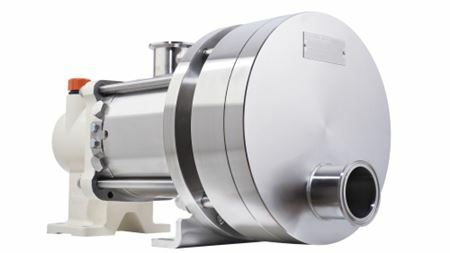 Paul Dale, marketing manager of Verderflex outlines the advantages of Dura 5 & Dura 7 HPLV high pressure low Volume dosing pumps.